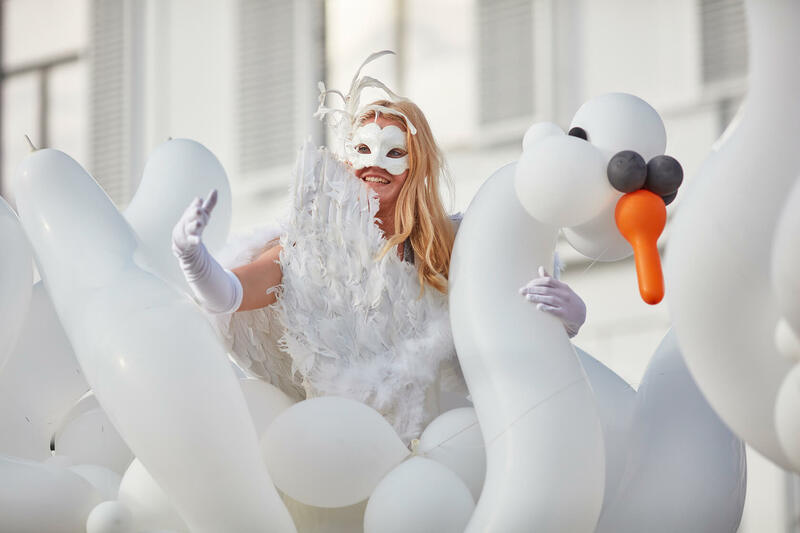 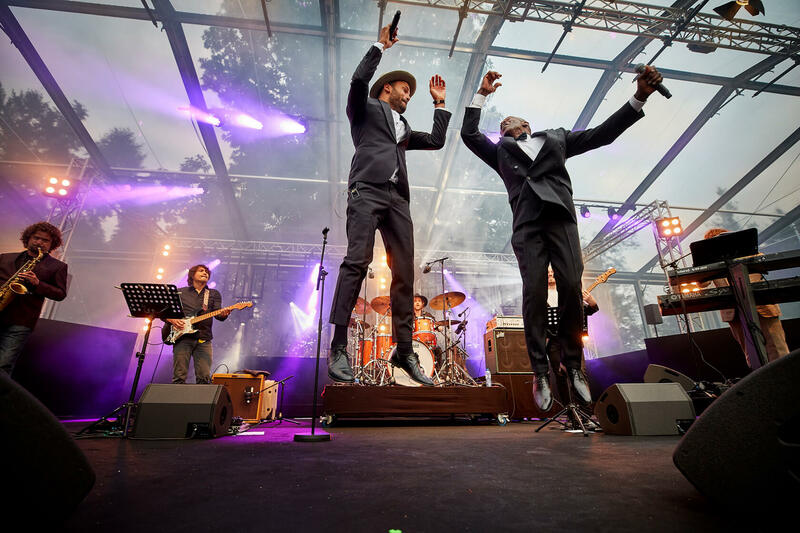 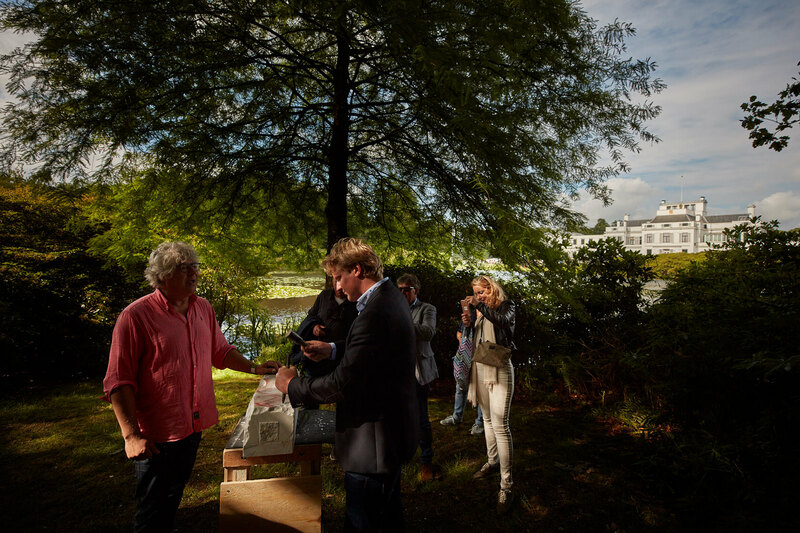 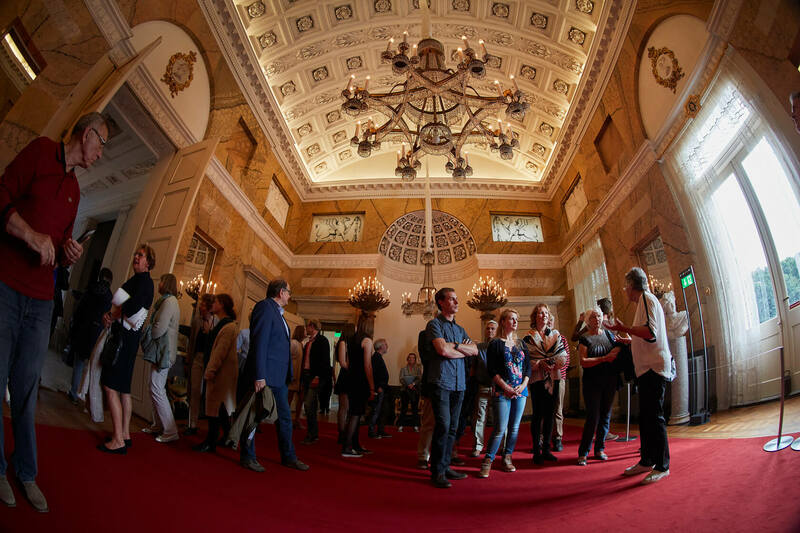 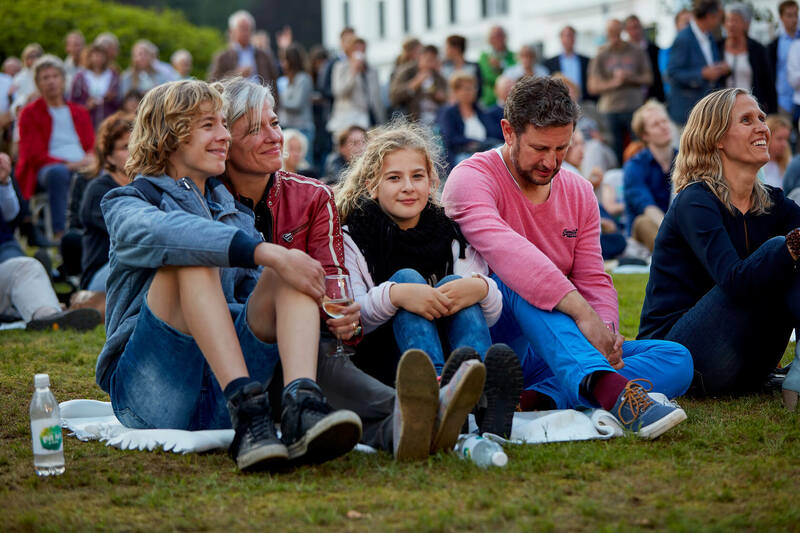 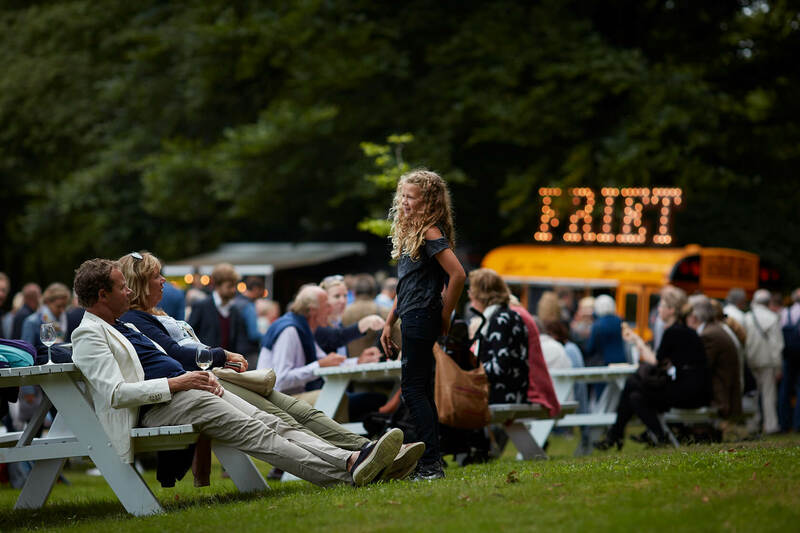 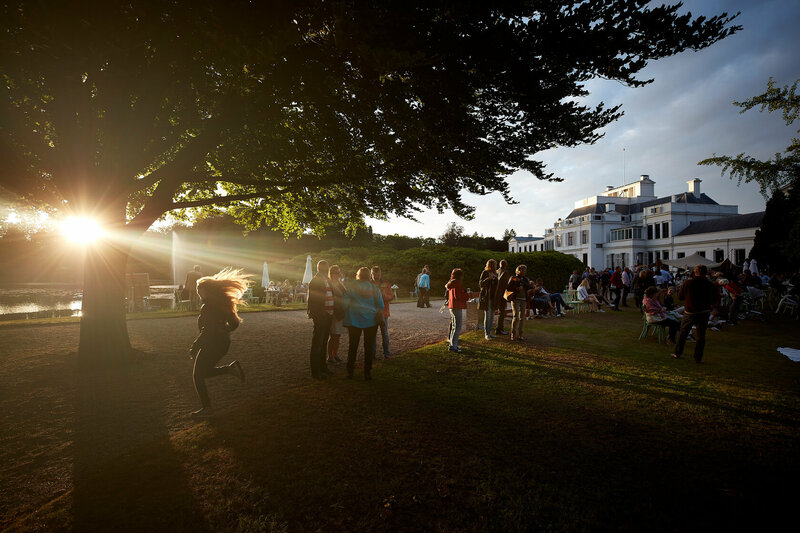 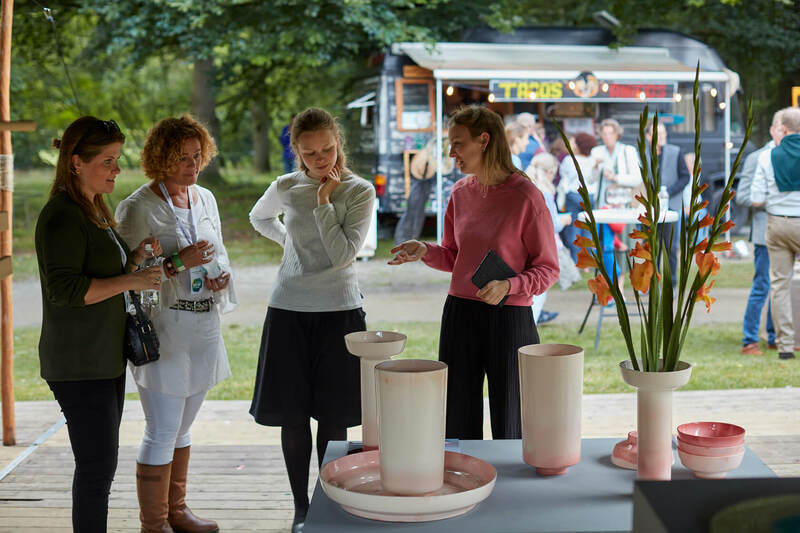 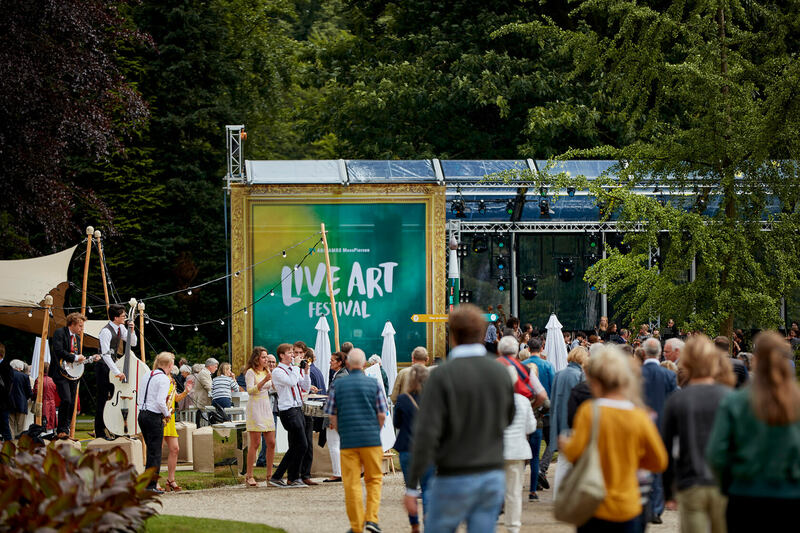 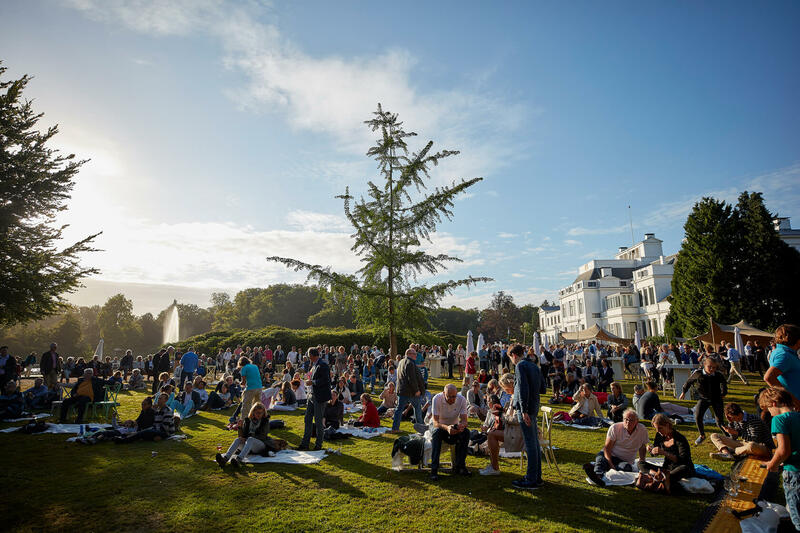 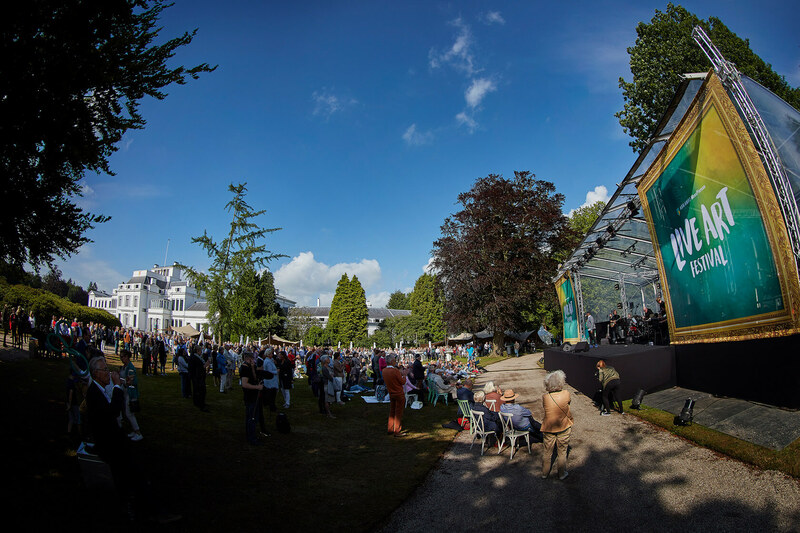 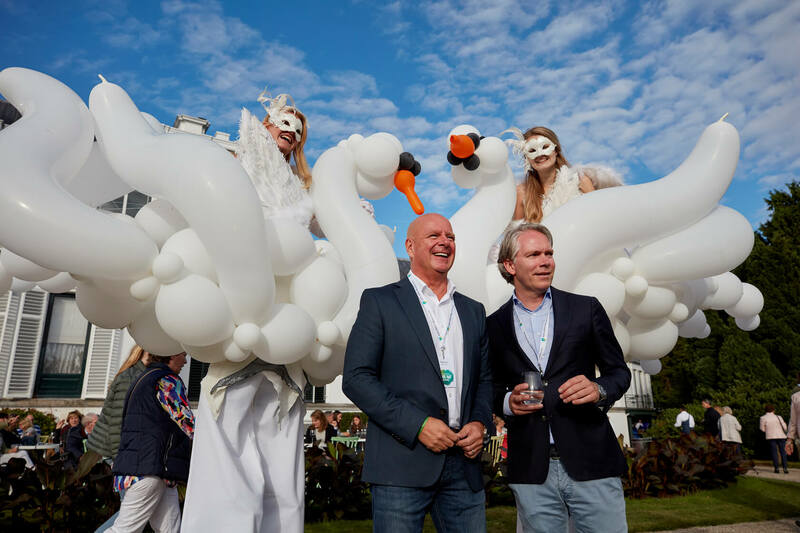 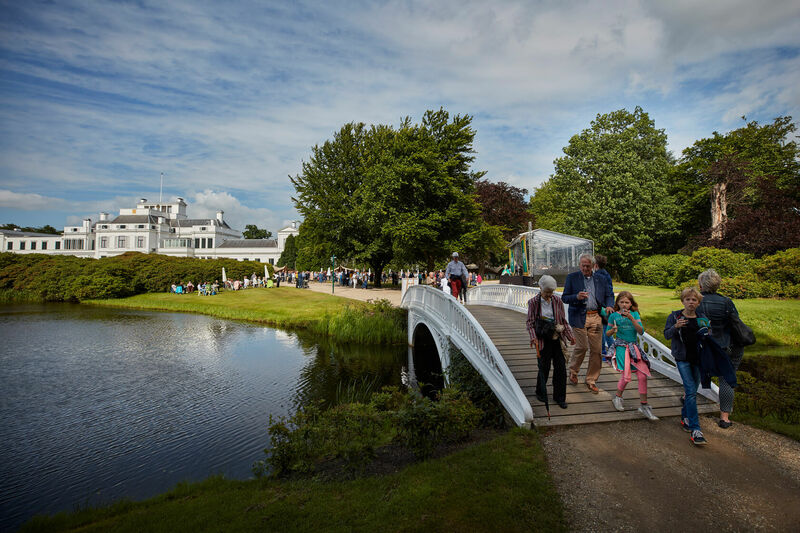 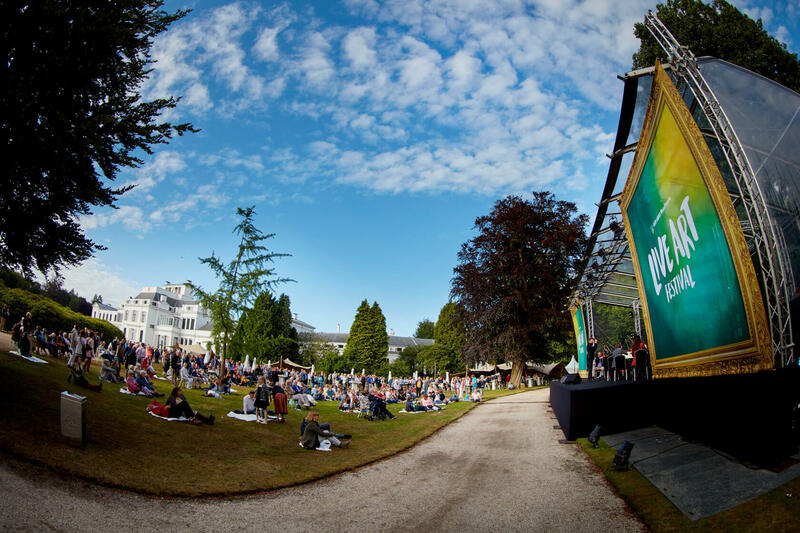 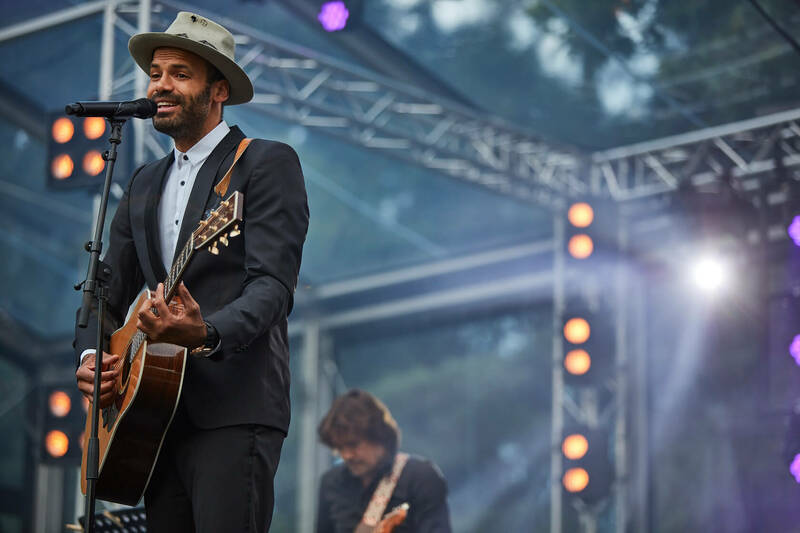 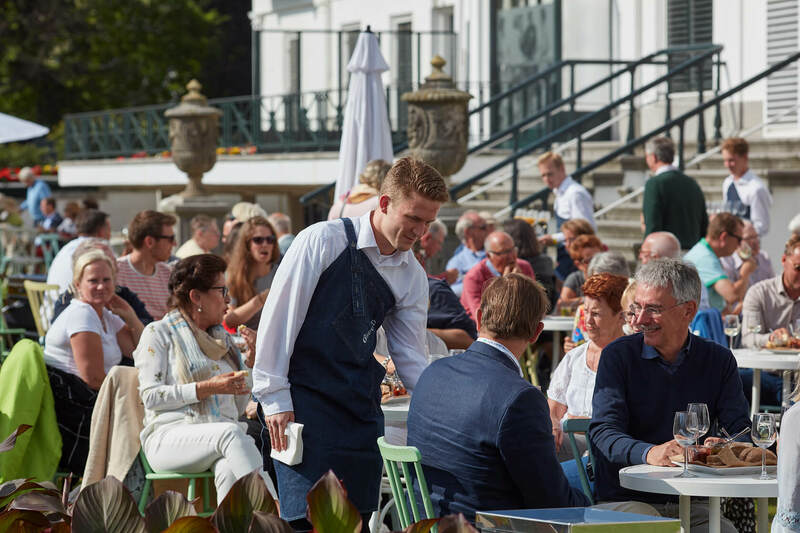 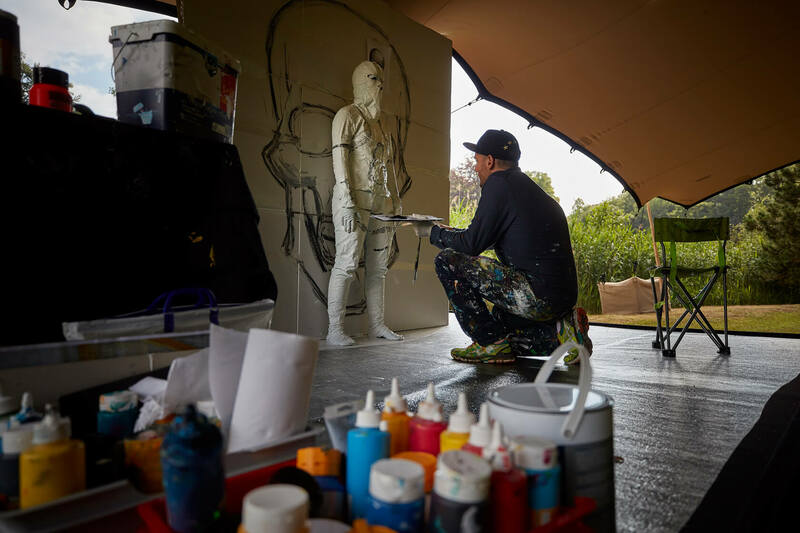 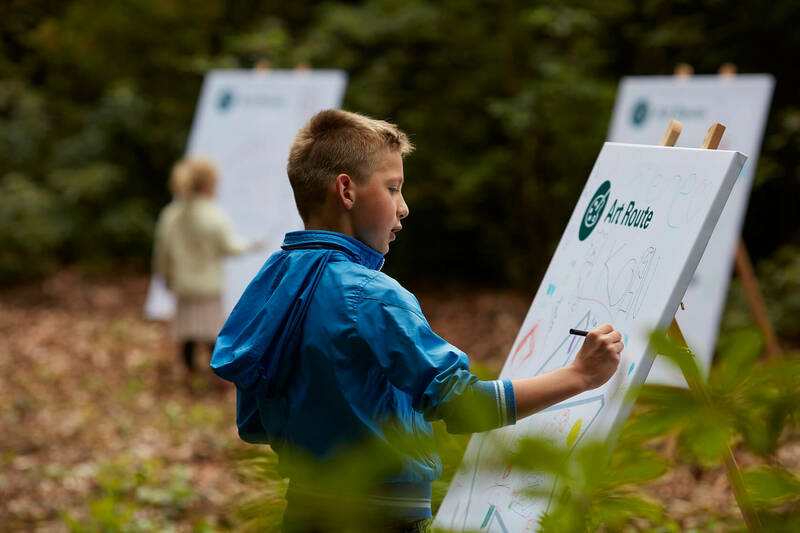 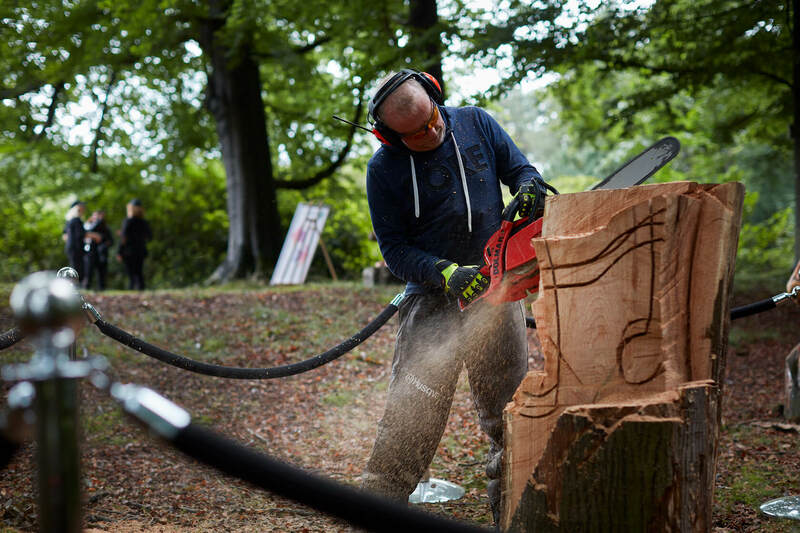 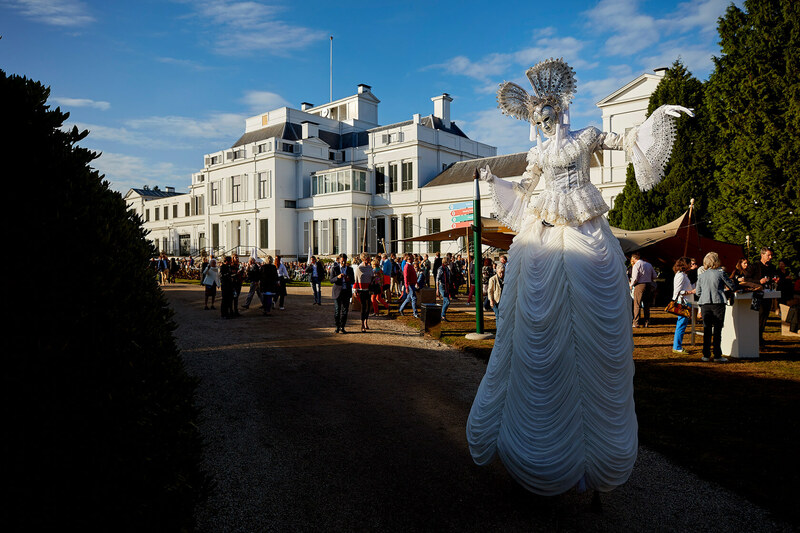 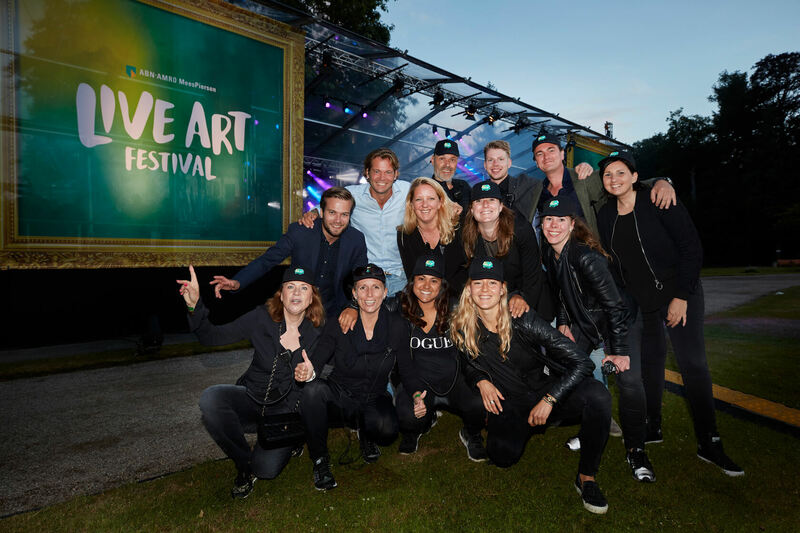 The gardens of former royal residence Paleis Soestdijk provided the setting for the very first Live Art Festival of ABN AMRO MeesPierson Private banking. 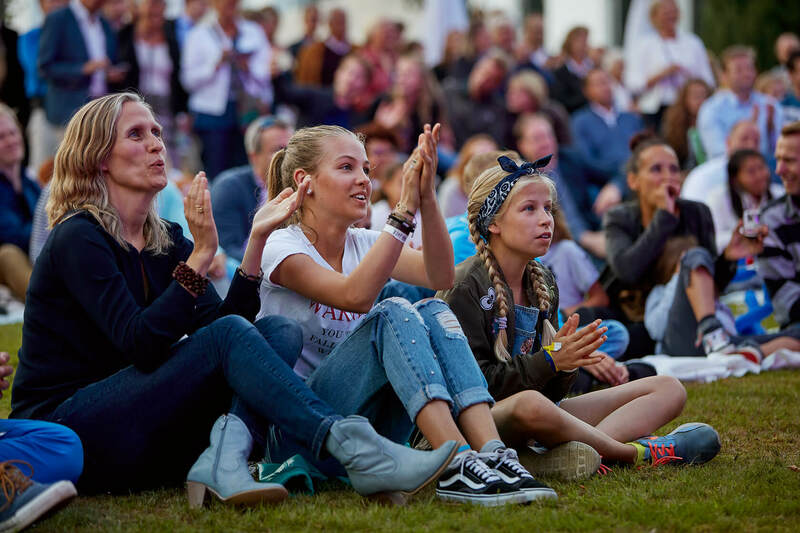 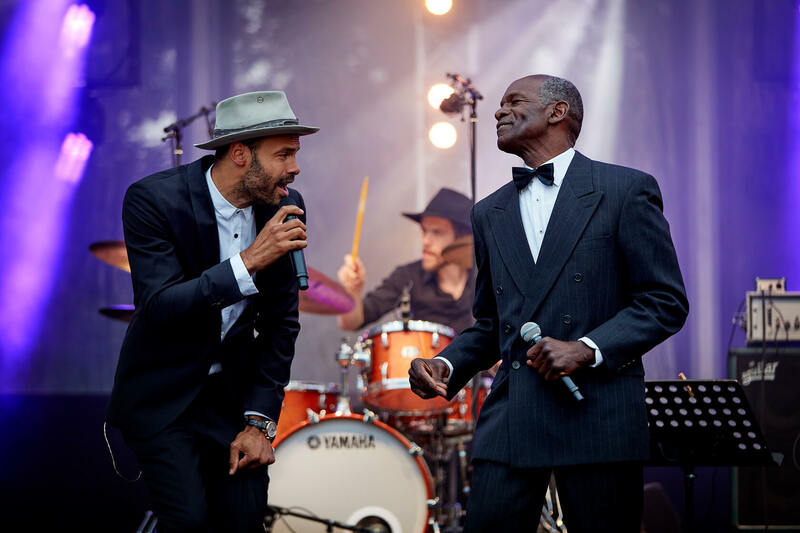 More than 2,500 invited guests, young and old, were treated to a unique mix of music and art. 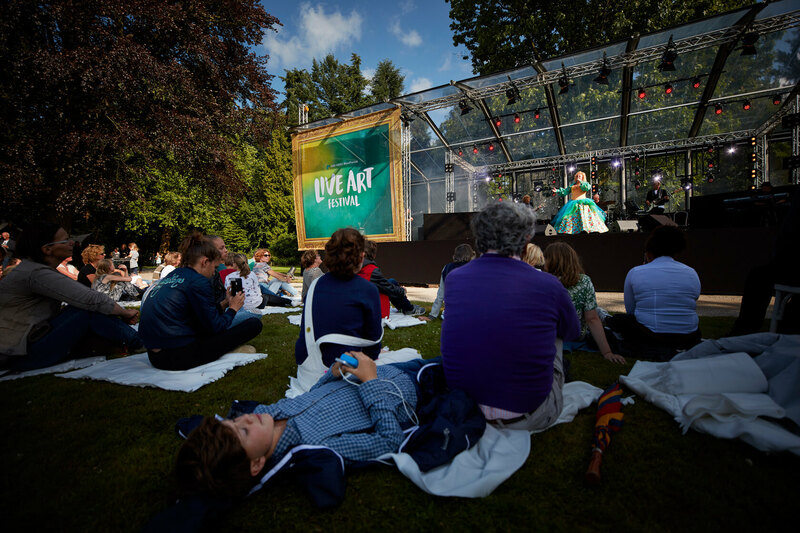 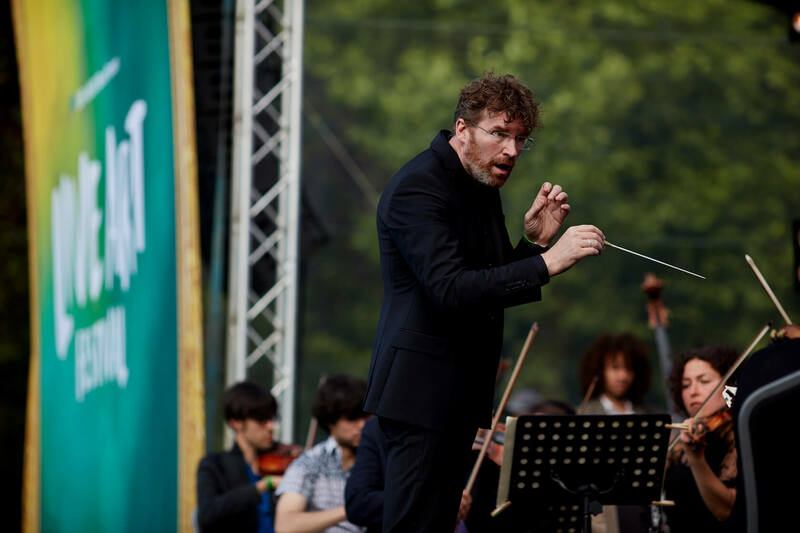 An array of musical artistes took to the main stage, among them the Nieuwe Philharmonie Utrecht orchestra and Dutch singers Karin Bloemen, Pleun Bierbooms, and Alain & Dane Clark. 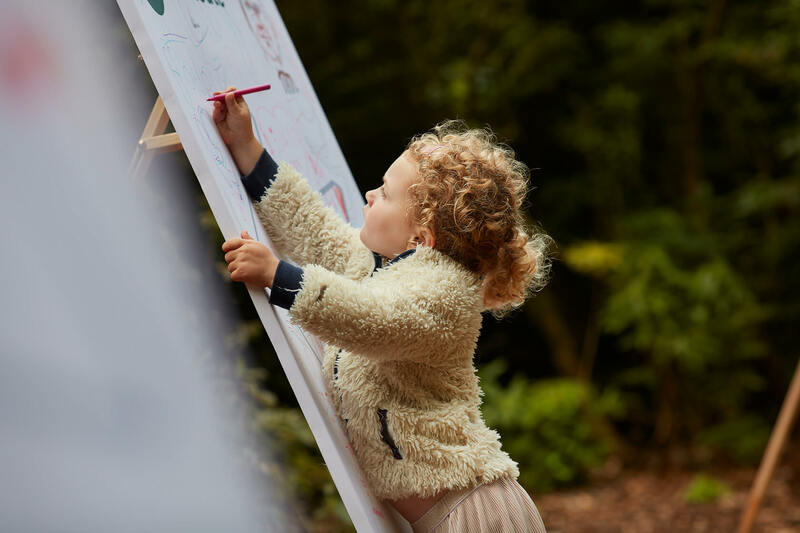 There was also an inspiring art route, which included children’s workshops and the chance to see a range of artists and their work. 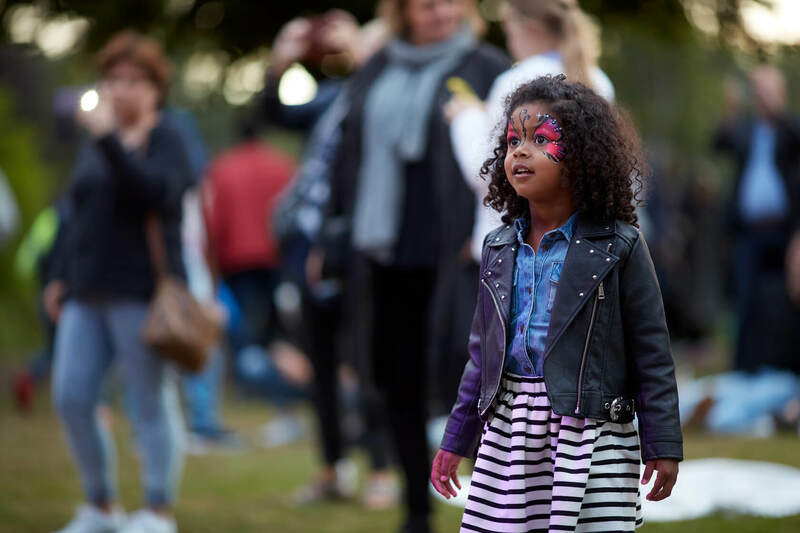 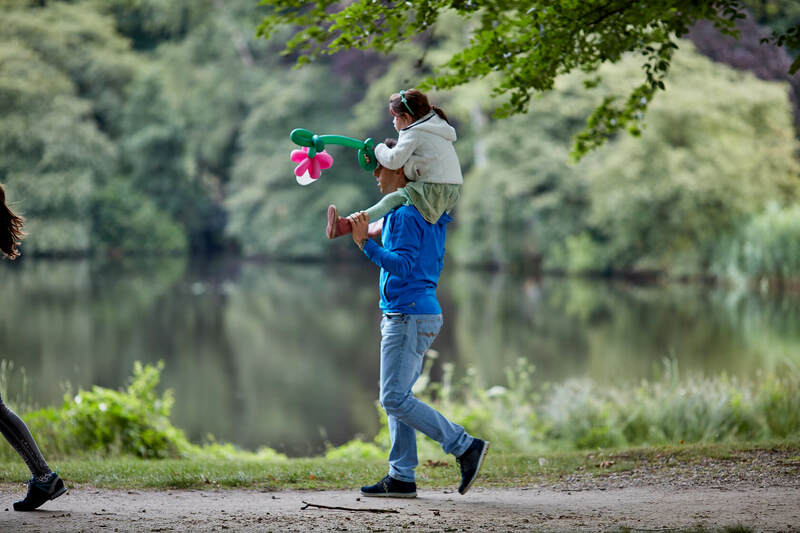 A one-day, leading edge, and inspiring festival, with a programme suitable for people of all ages, a wonderful festival to experience as a family or with friends. 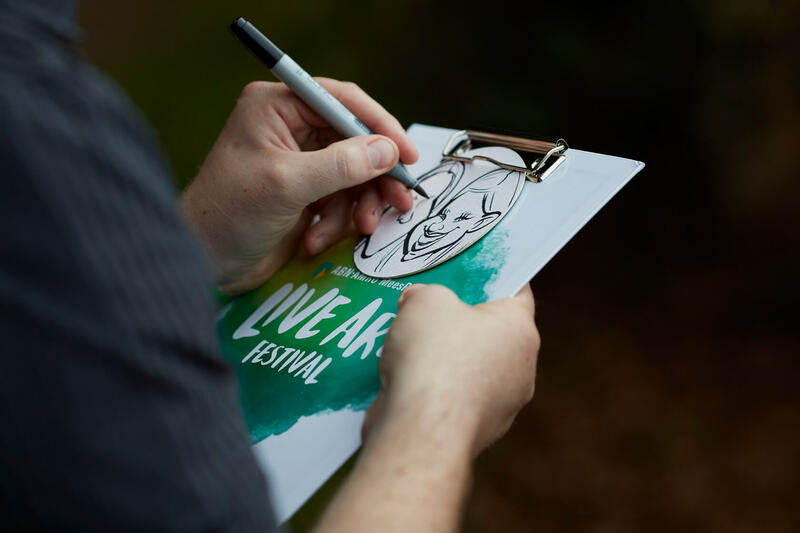 Art was brought to life at the festival. 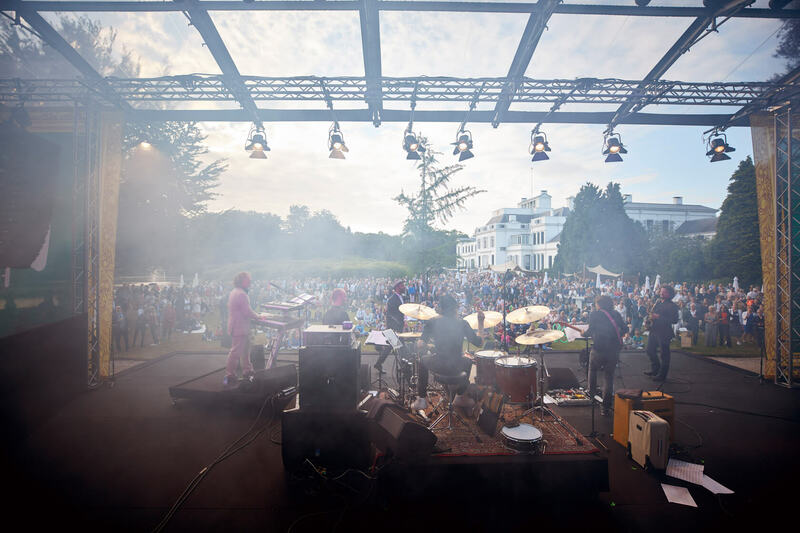 Various acts appeared on the main stage. 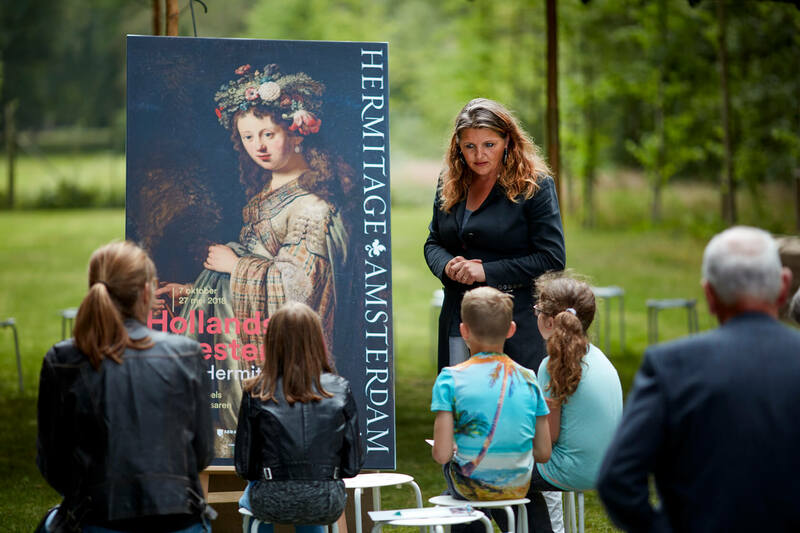 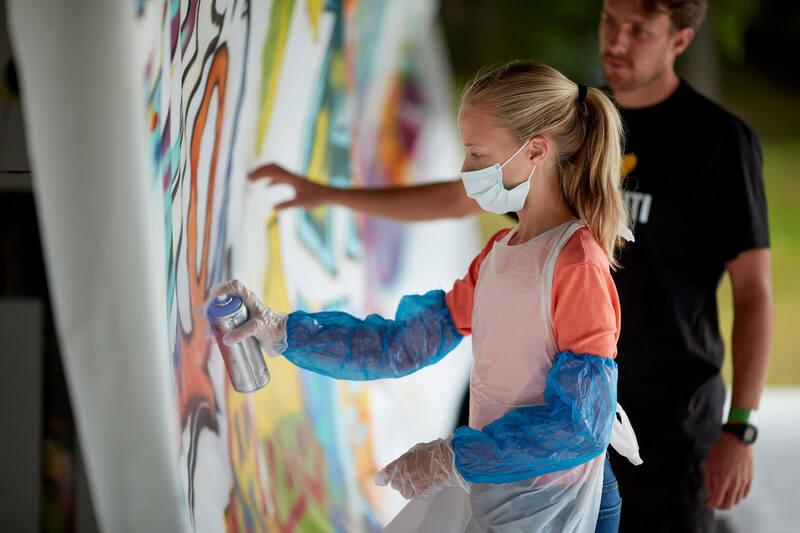 An inspiring art route along the Hofvijver (Court Pond) provided entertainment like a graffiti art workshop and the Hermitage museum for children.